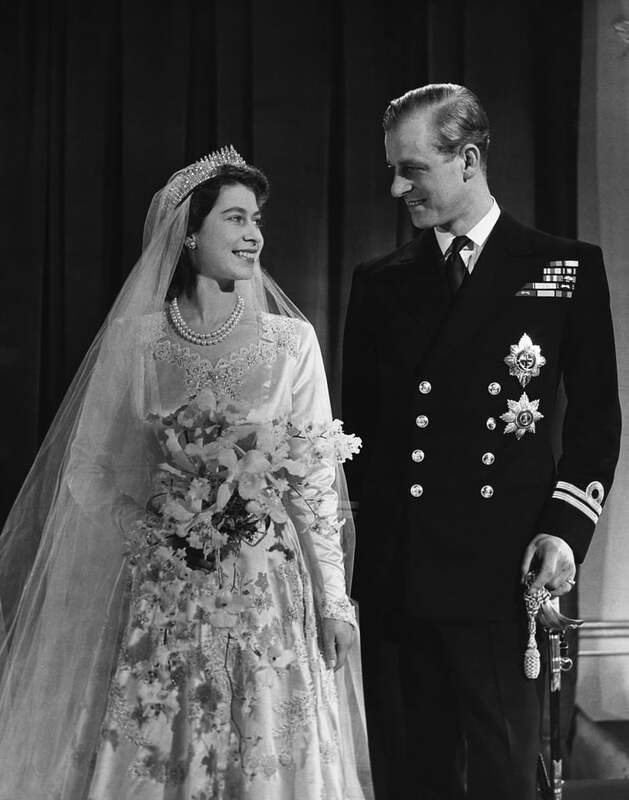 Think you know what Queen Elizabeth II and Prince Philip's wedding was really like after watching The Crown? 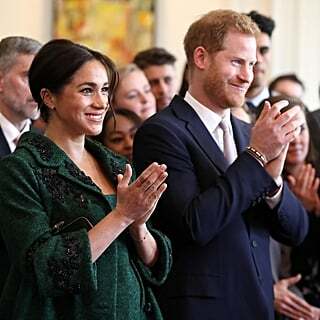 Sure, the Netflix drama sticks pretty close to history, but there are actually a few pretty big differences between the show and what the royal couple's nuptials were really like. 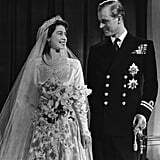 Elizabeth and Philip's big day was one of the first in a long line of high-profile royal unions that the public flocked to the streets to witness, like the weddings of Grace Kelly and Prince Rainier III of Monaco and, later on, Princess Diana and Prince Charles. 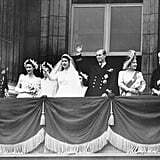 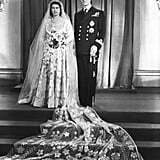 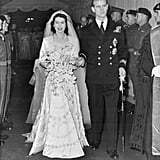 Though their November 1947 wedding was spectacular in some ways, they also had one of the most low-key royal weddings due to wartime austerity. 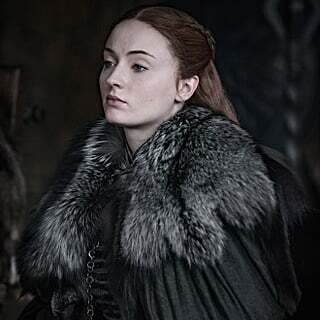 Let's dive into the event, from start to finish.